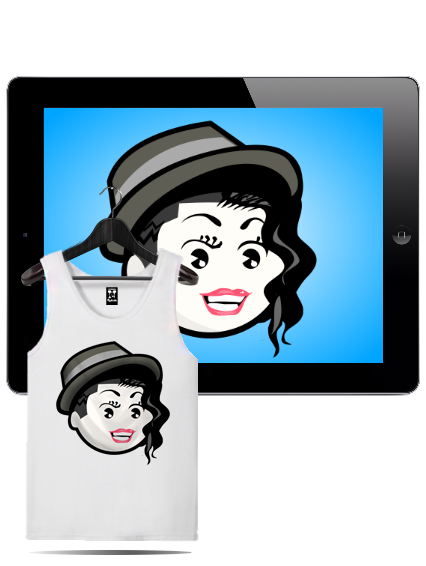 MyFacetee's concept is simple, with the use of their custom web application; you create your very own Facetee avatar, choose from a selection of premium garments, have it produced and delivered to your doorstep, then share it with the world. Edwin and Peter Chery, twin brothers, better known as Eddy&Pizzle in the fashion/graphic design industry are the creators behind EDNP Clothing and the very first custom avatar apparel and app called "Facetee". 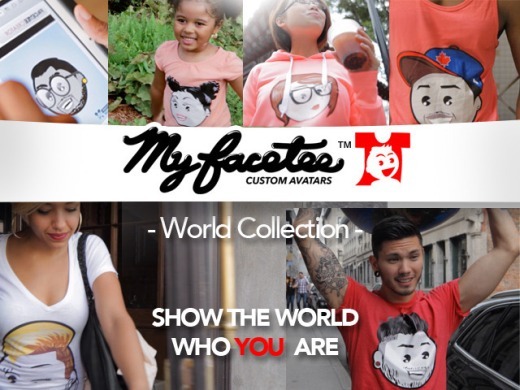 MyFacetee's goal is to become the very first apparel line of its kind. 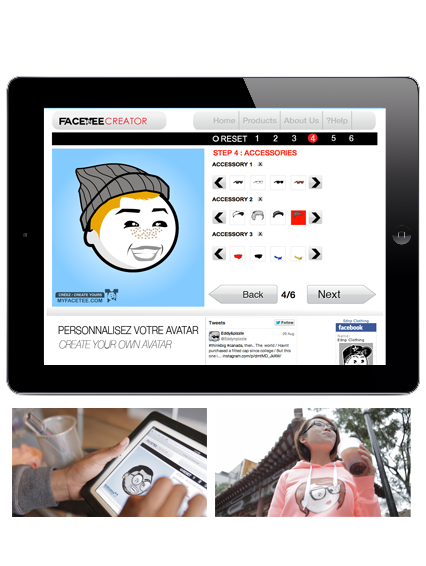 In order to create a Facetee avatar, users will have a huge selection of hairdos, eyes, beards, mouths, eyewear, headwear and neckwear to choose from. The Facetee Team is constantly updating the app's library with your every day tendencies to make Facetee a window of today and tomorrow's fashion. Facetee has an innovative way to reach and connect people together through fashion and they are aiming to reach for the world. Why is this big? Simply because the Facetee app has infinite possibilities and every single being on earth is different from each other. An online campaign has been launched on Kickstarter (the world renowned crowd funding platform) on September 10th 2013 and is set to reach its goal by October 12th 2013. 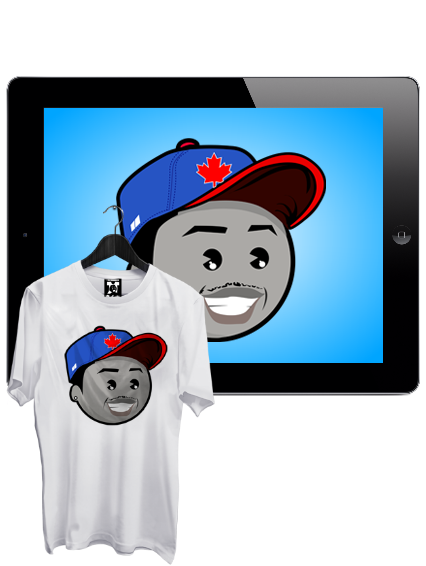 The MyFacetee custom avatar web app will be launched for this fall-season. This innovative app will give you the chance to have unique products for this cold season. 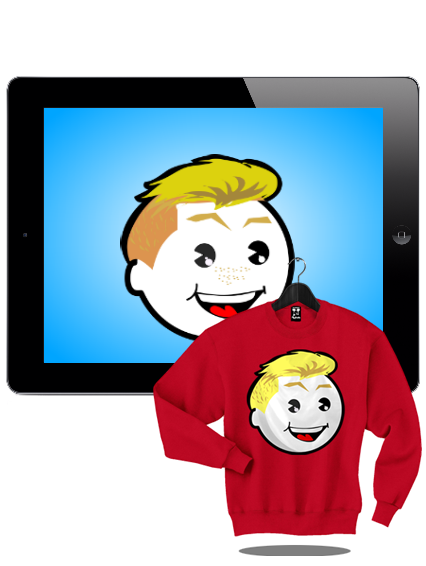 Crewneck and hoodies lovers better be prepared!